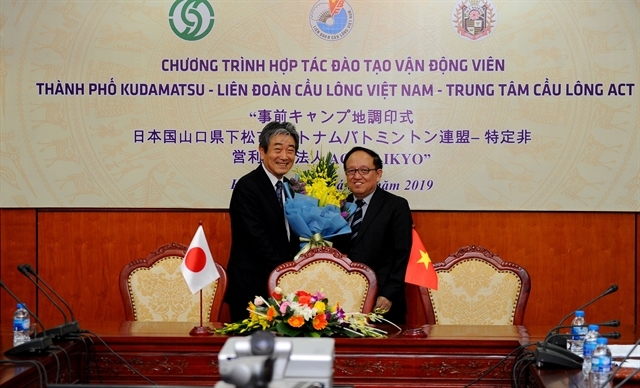 HÀ NỘI — The Việt Nam Badminton Federation has signed a agreement with city of Kudamatsu in Japan and ACT Saikyo Badminton Centre in that city to train its players for the 2020 Tokyo Olympics. 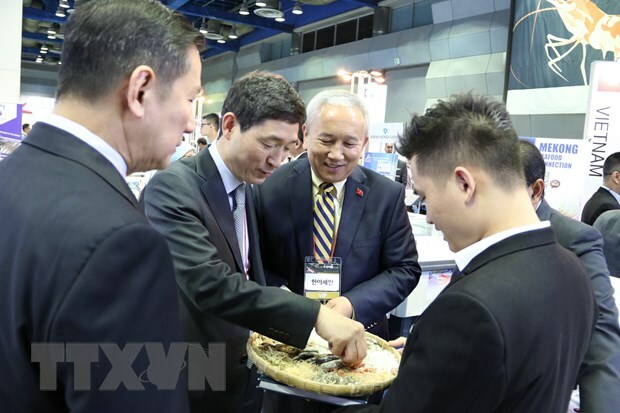 “This will strengthen the good relations between Việt Nam and Japan in the sports field … and in general,” Lê Đăng Xu, chairman of the federation, said. 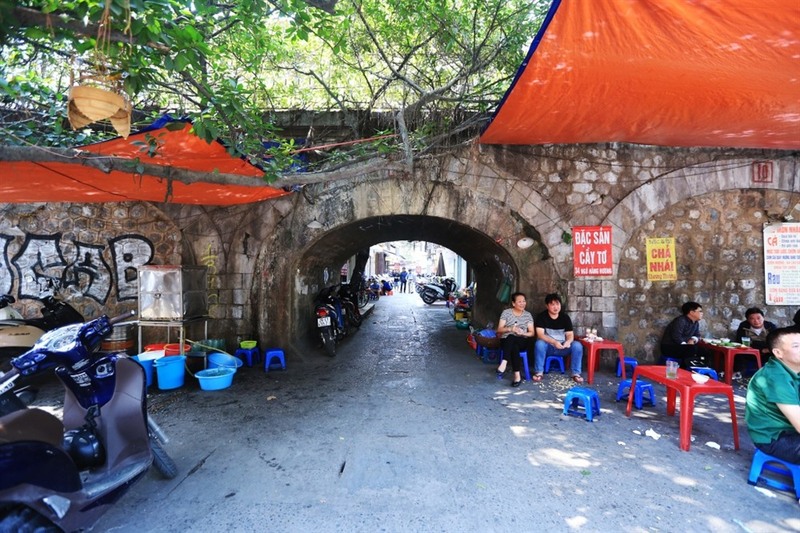 He believed that Vietnamese badminton could advance a great deal with the support of Kudamatsu city and the centre.